Alpacas at Windy Hill is a farm located in Somis, California owned by Cindy Harris. Amazing Mom! Produces Show Babies! 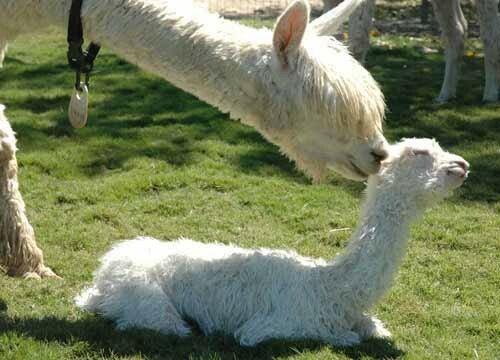 Since 2000, Alpacas at Windy Hill has provided quality breeding stock as well as consulting and mentoring for new breeders in Ventura County, California. We offer boarding for your alpacas, and training in how to operate your own ranch. Call or email us today for an appointment to learn how alpacas can impact your life. Join the Windy Hill Family! Alpacas at Windy Hill is a full-service breeding and boarding facility located on 25 acres of prime agricultural property in the rolling hills of Ventura County, California. 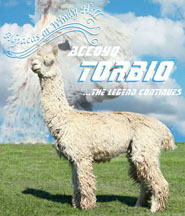 Sunshine and cool ocean breezes provide an ideal environment for the health and well-being of our alpacas. 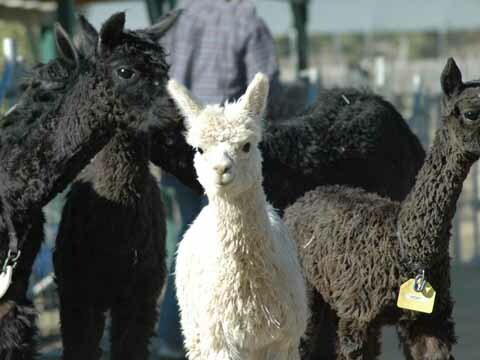 We specialize in fine Alpacas, but offer a full range of investment choices for new buyers as well as seasoned alpaca breeders in both Suris and Huacayas. Alpacas at Windy Hill is home to more than 200 alpacas, making us the largest alpaca ranch in California! Our customers come first! We strive to help you make the right decisions for your short and long term goals with Support and Guarantees. -Customer referrals are available on request. We can negotiate financing for your herd purchase.